Sony FE 85mm f/1.8 Lens, HVL-F45RM Wireless Radio Flash Announced ! Along with new Sony FE 100mm f/2.8 STF GM OSS lens, Sony today also announced a new budget prime lens FE 85mm f/1.8. 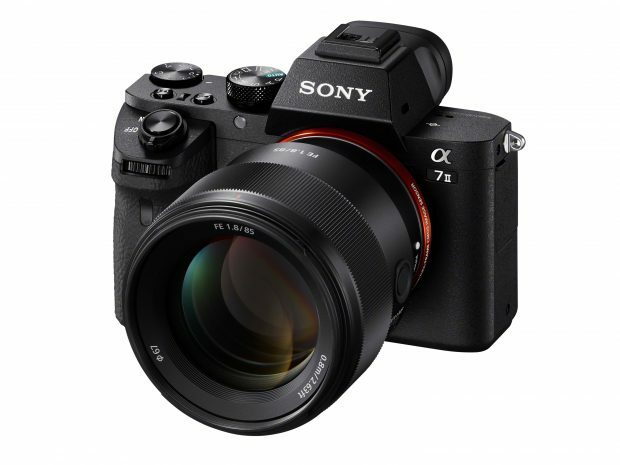 This lens costs $598.00 in US, now available for pre-order at (Amazon.com/B&H Photo Video / Adorama.com). Shipping date is in March. Sony also announced a new HVL-F45RM Wireless Radio Flash for Sony A-mount and E-mount cameras, it costs $398.00 in US. 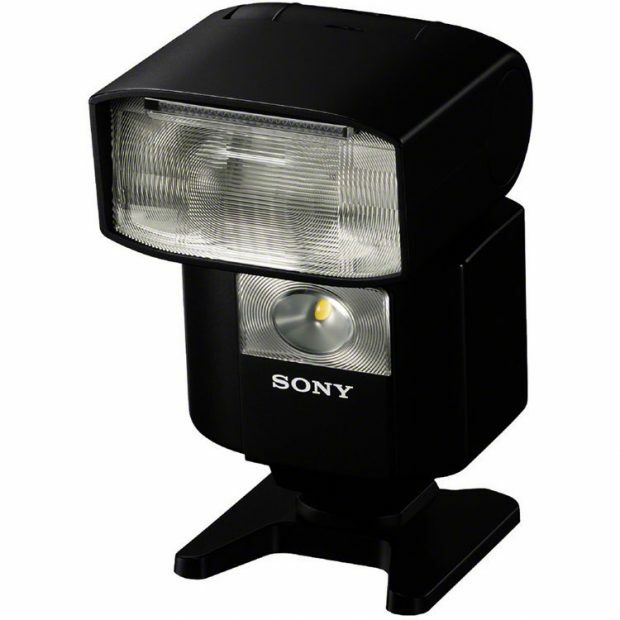 Sony HVL-F60RM Wireless Radio Flash Announced, Price $599 ! Previous Previous post: Sony FE 100mm f/2.8 STF GM OSS Lens Announced, Price $1,498 !